We strive for sustainable solutions to keeping your pond or water feature beautiful. 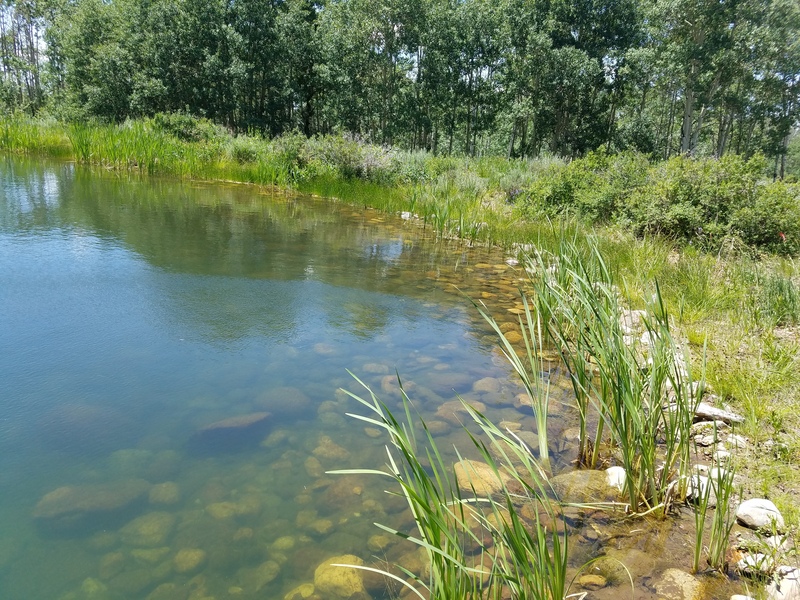 Keeping a water feature in Utah requires careful attention to detail in controlling algae, excess nutrition, water chemistry, external interference factors, clarification, and oxygenation. 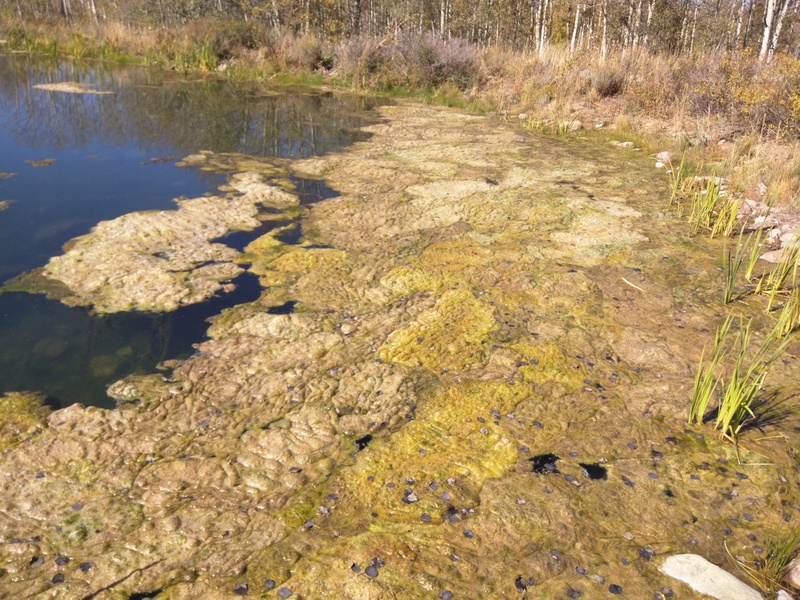 We specialize in creative natural algae control techniques that are designed to keep your ecosystem healthy.